1. 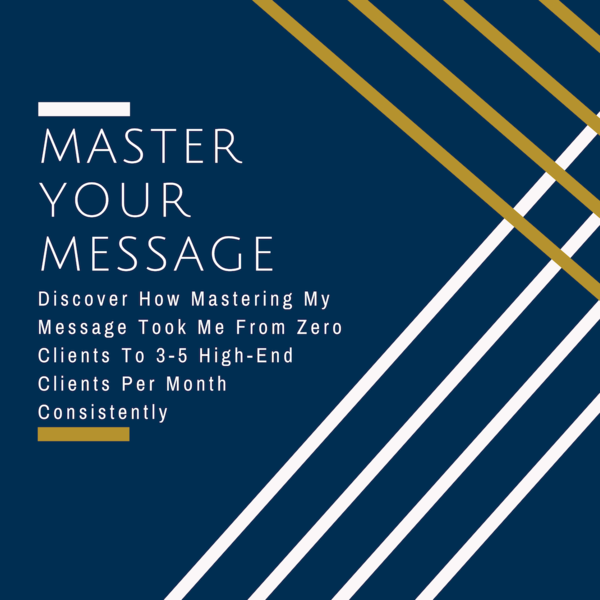 The Master Your Message Workshop - 89 mins. audio ($497 value) - This workshop will walk you through the Captivating story formula which shows you how to craft your story & find your unique message so you can finally have that real, authentic, magnetic brand that speaks straight into the hearts of your ideal clients. 2. The Captivating Story Workbook ($47 value) - This workbook helps you implement and structure your story.